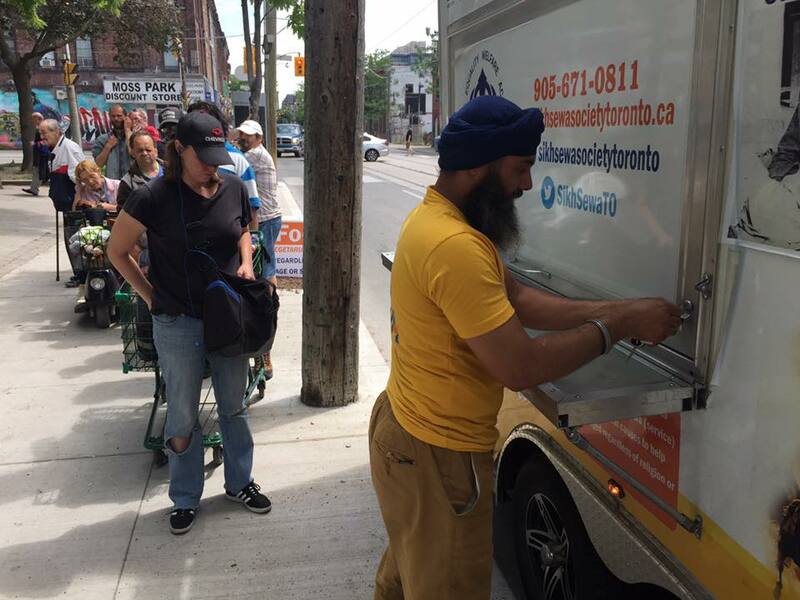 Join us right now at Moss Park Arena for our most recent food drive! 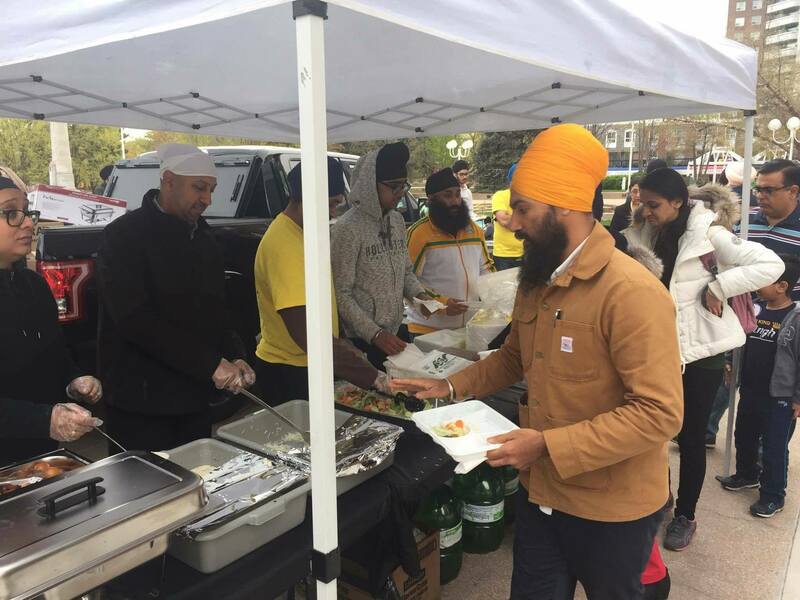 Know that the weather has gotten colder, it is harder to stay warm and travel very far, which is why our team is committed to bringing the langar to you. 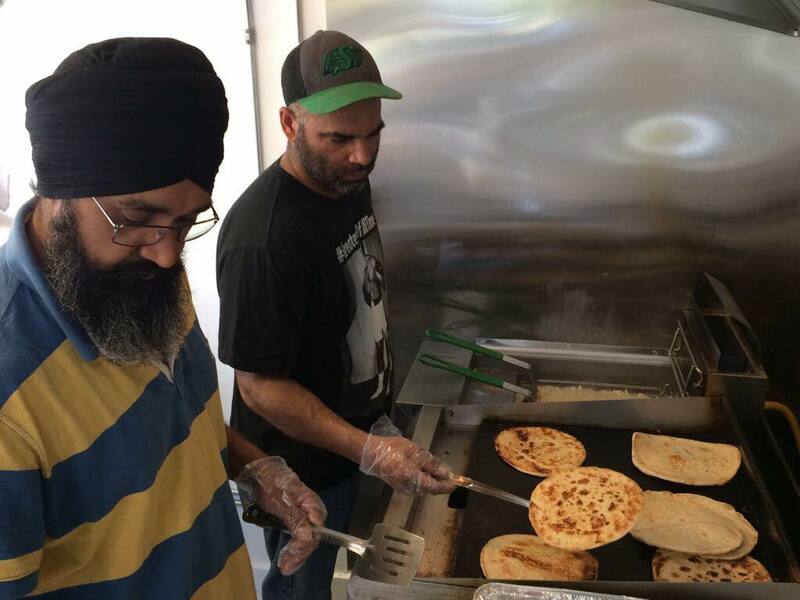 Stay warm this winter with a full stomach, and stop by one of our recurring food drives near you!